Do You Want An Unforgettable Party? Get The Magic Mirror Photo Booth! It’s the end of the year party season, and if you’re just planning for your upcoming year-end party, consider renting the Magic Mirror Photo Booth to liven up your festivities. What’s the number one reason why you should rent a photo booth? It an entertainment and party favor in one! Can you call it a real party if there’s no photo booth to capture memories of people in silly costumes or props? The Magic Mirror Photo Booth is all the rage in parties these days. It’s the latest in photo booth technology. Elevating picture-taking during parties or events to another level, the photo booth’s interactive interface gives both young and old guests a highly personalized experience. 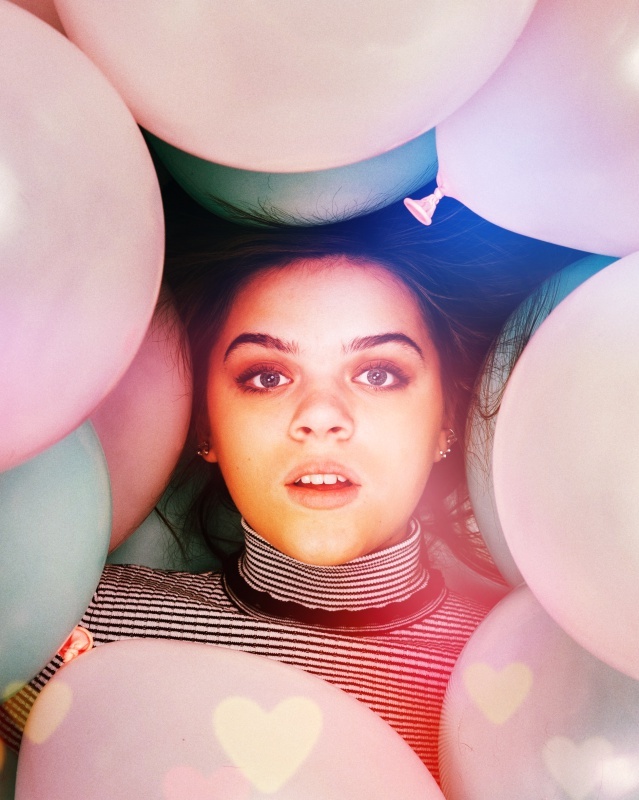 What Do You Get From the Magic Mirror Photo Booth? This super fun photo booth integrates a semi-transparent mirror, display, camera and software that take pictures through the mirror and share these instantly on social media. Its user-friendly interface features a full-length mirror that doubles as an interactive touchscreen of colorful animations and voice prompts. gesture and movement detection to apply digital props on the screen to add to photos. Get your party off to an energetic start. As your guests arrive at the venue, invite them to head to the photo booth. Have a booth attendant guide those guests who need help in operating the Magic Mirror. While the machine is easy to operate, having a booth attendant speeds things up and ensures that guests won’t have to wait a long time for their turn to take photos. Select the props. Add crazy fun to your photos with neon eyeglasses, bright boas, odd-shaped hats, cutesy stuffed animals, and some customized props specially made for your event. Strike a pose with your best smile. 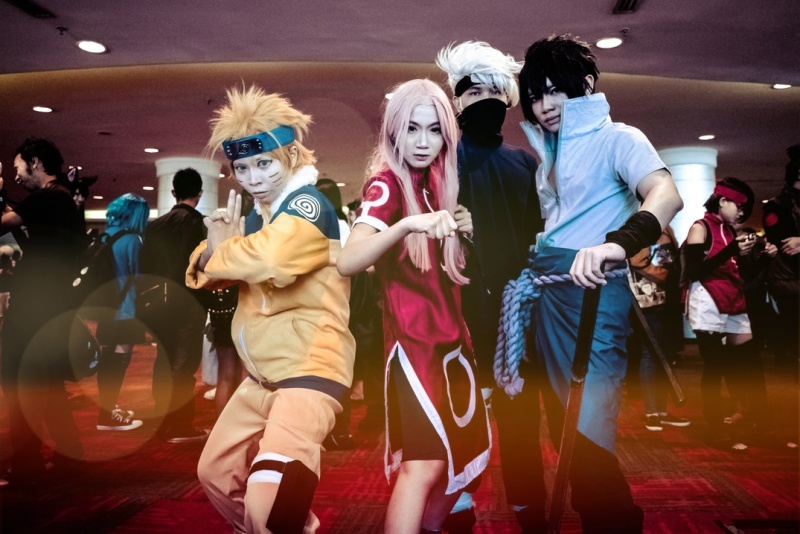 Guests can pose alone or with a group. Stand close or far away as needed to fit as many guests in one picture as possible. Using the machine is as simple as touching the mirror to take the photos. Guests take their pictures through the interactive touchscreen mirror. Tap the screen to choose from given options. Follow the animation prompts in the mirror that will guide your guests on what to do next. Share, print and collect the photos. Pictures take less than 10 seconds to be printed. 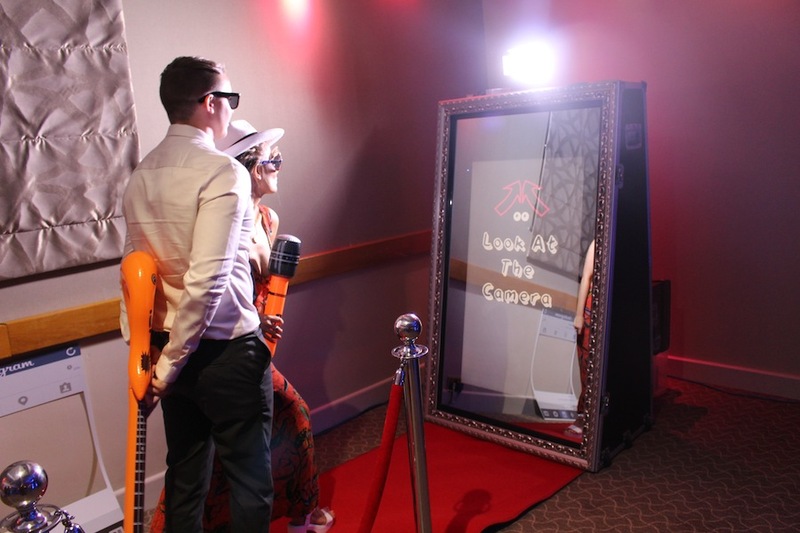 While other traditional photo booths also offer photo keepsakes, the Magic Mirror Photo Booth’s interactive feature gives guests the ability to control their user experience. Holiday parties like Christmas, New Year, etc. The photo booth offers highly customizable photo options to suit any event. For corporate events, you can load branded animations to boost your corporate image. Uploading your logo and preselecting brand colors mean complete brand control for your business. 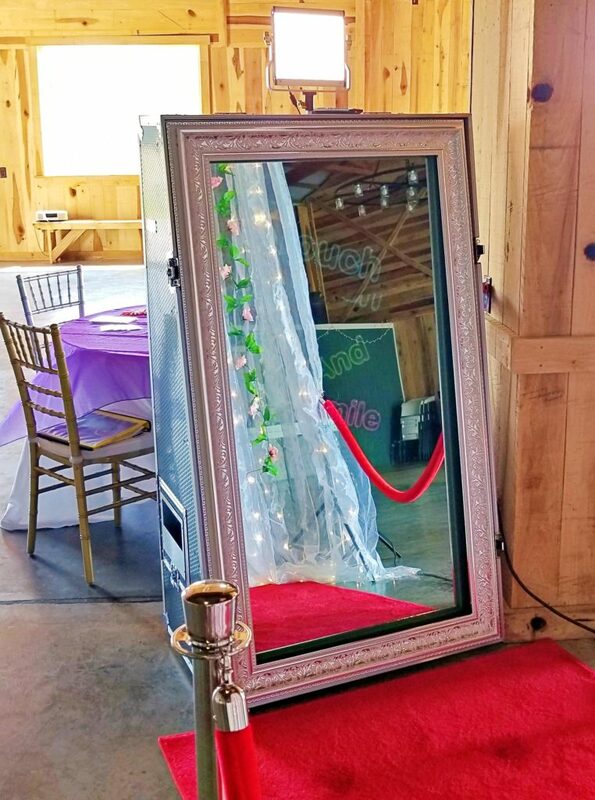 The Magic Mirror Photo Booth brings new life and excitement to your events and parties with guests having an amazing time taking endless crazy selfies, creating heartwarming keepsakes, and spending unforgettable moments with family and friends. Want the Magic Mirror Photo Booth for your party or event in Fredericksburg? Get it from Signature Event Rentals! Our Fredericksburg party rentals company has everything you need to throw the best parties and events! Call us today to reserve!